Wai Yee Hong was founded in 1981. 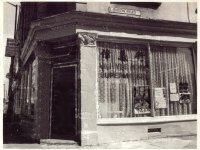 Our first site was in a small corner shop near the centre of Bristol, where we sold mainly fresh products, having found a niche in the local market. By 1984, demand for our services had grown so rapidly that it enabled us to expand our business into a larger location and take on two additional employees. The move to the new premises allowed us to develop our delivery service for local restaurants and takeaways, growing from a single transit van to a whole fleet of delivery vehicles. 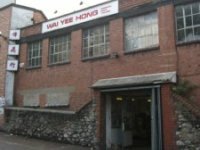 Wai Yee Hong has grown from strength to strength, now employing 16 full time staff and several additional part time workers throughout the week. We have a wide customer base and make deliveries to over 100 takeaways and restaurants 5 days a week. 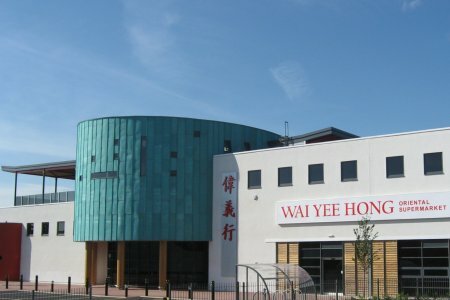 In July 2007, we moved into the Eastgate Oriental City complex; a brand new development on a two-acre site off the M32 in Bristol. This has increased our retail area to 4 times that in our previous location, which means that we are now able to provide our customers with a more comfortable shopping experience and a greater variety of products. In January 2008, we ventured into online retail. Our online store now offers an extensive catalogue of oriental food products at the click of a mouse!